Juvederm Voluma is an injectable hyaluronic acid volumiser that re-contours the face to restore volume to chin, cheeks, and cheekbones. According to facial aesthetic expert Dr. Herve Raspaldo, ‘an attractive face is characterised by smooth, round contours, high cheekbones, hollow jowls and a thin, well-defined jawline. These features together comprise the “triangle of beauty” or “heart of face”, with its base at the top and summit below. 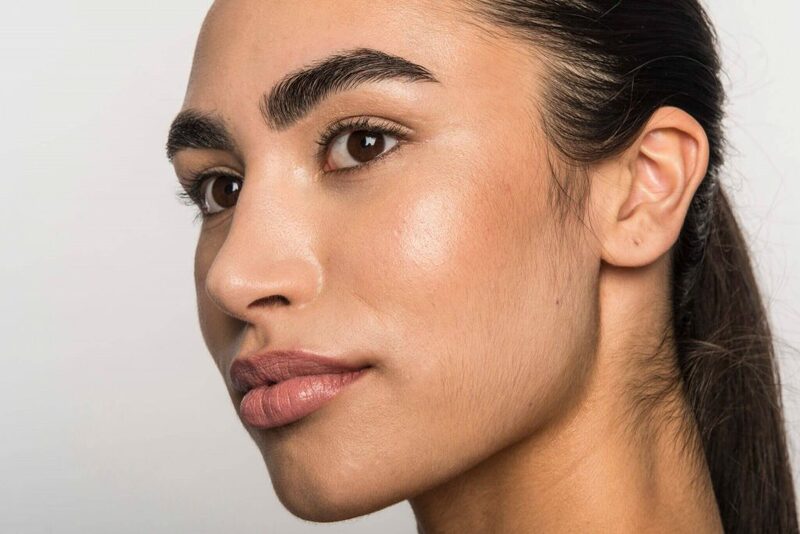 As we age, facial fat loss, gravity, and loss of the skin’s natural elasticity conspire to reverse this triangle’s composition, leading to a narrower, less youthful forehead and temple area, and a wider, heavier jawline. 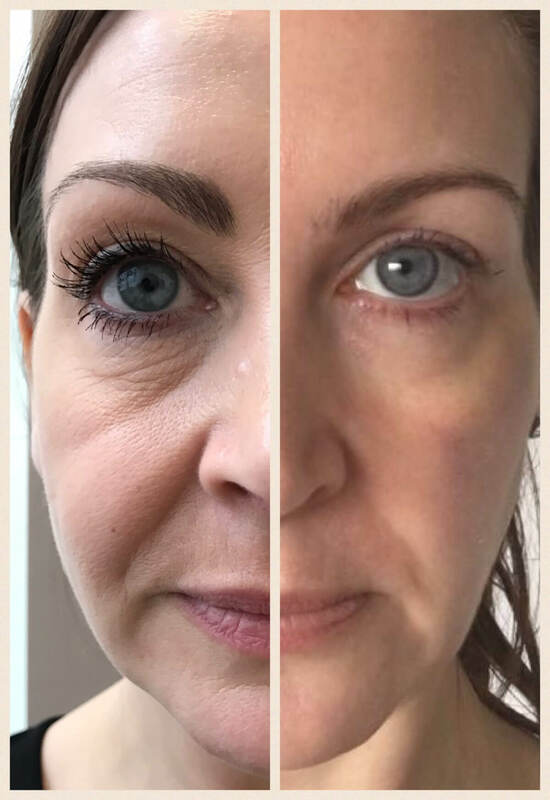 Fortunately, Juvéderm Voluma can restore the face’s balance and heart-shaped proportions, revolumising facial hollows and lost volume and re-contouring the cheeks, cheekbones, and nose for a fuller, softer, more youthful appearance. Juvéderm Voluma helps recapture the facial volume that age and weight loss can diminish. Results are seen immediately after treatment and last up to 18 months. After treatment, you should notice that your facial contours appear fuller and rounder… giving your face a softer, more youthful appearance. Following injection, you may experience redness, slight swelling, or bruising at the injected area. These side effects will not last and can easily be covered up with your usual makeup. What will happen during treatment with Juvederm Voluma? The area to be treated will be cleaned with chlorhexidine solution. A local anaesthetic cream may be applied to ensure the most comfortable treatment possible. As the anaesthetic takes effect you are likely to feel numbness and a bit of tingling in the area that has been treated—similar to when the dentist numbs your teeth. The actual treatment can take anything from 15 minutes onwards depending upon the treatment required. The product will then be injected into the treatment site (e.g. cheeks, cheekbones, and/or chin) with a cannula or needle, depending on what mode of injection is best suited for your treatment needs. 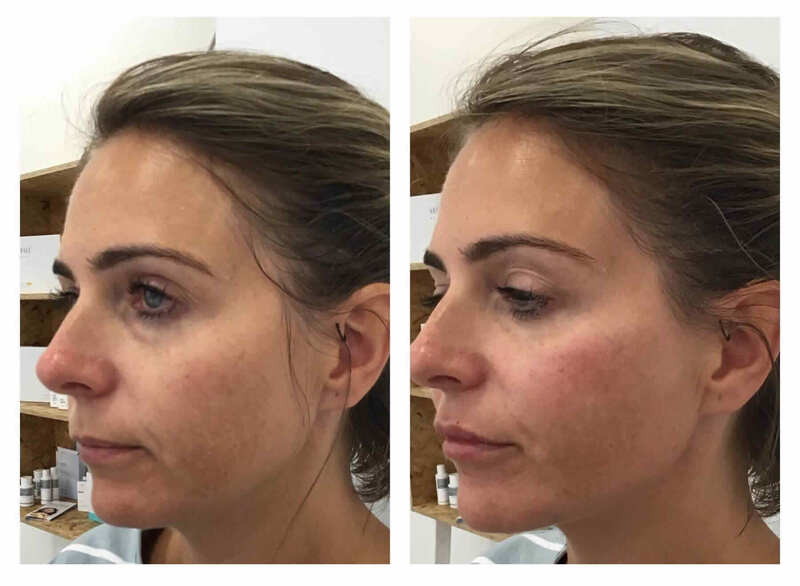 After the injection, the treatment site is massaged to make sure Juvéderm Voluma is properly distributed and the results are even.